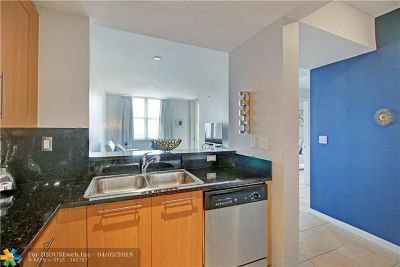 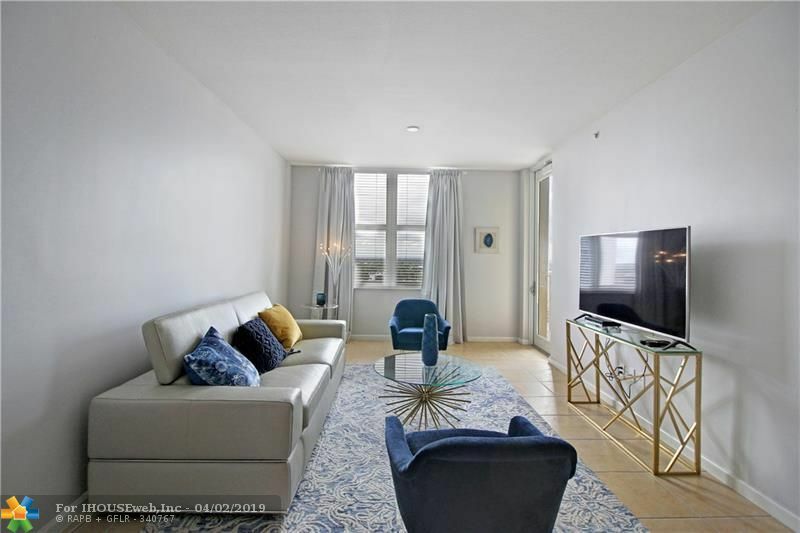 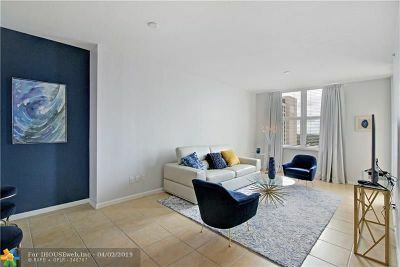 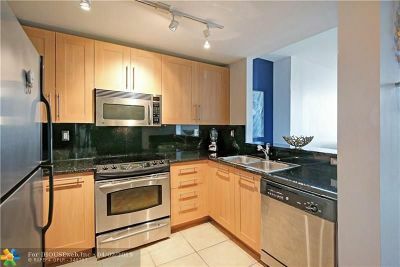 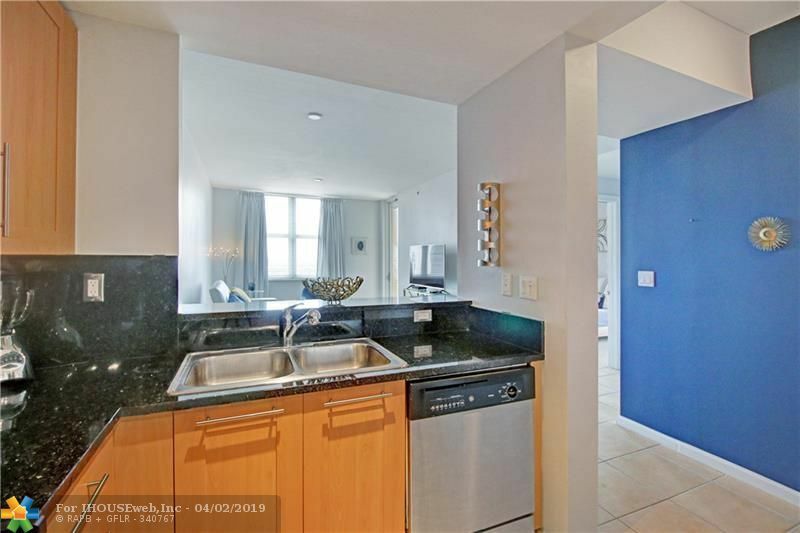 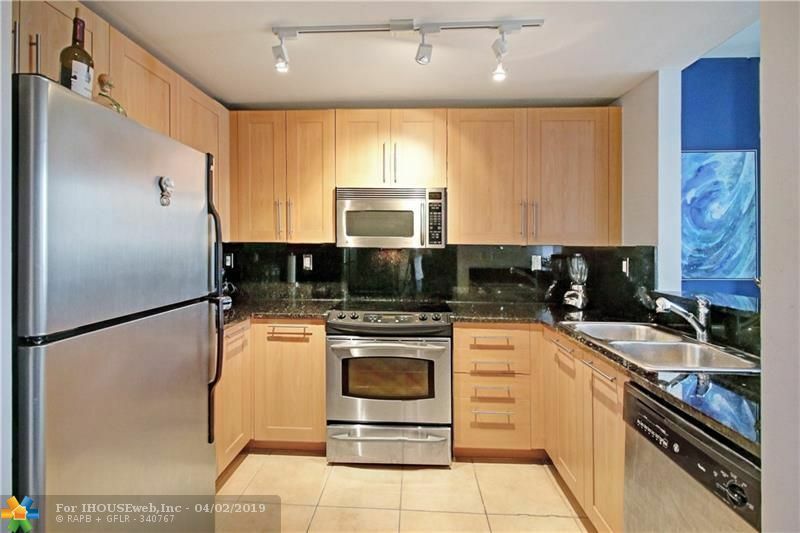 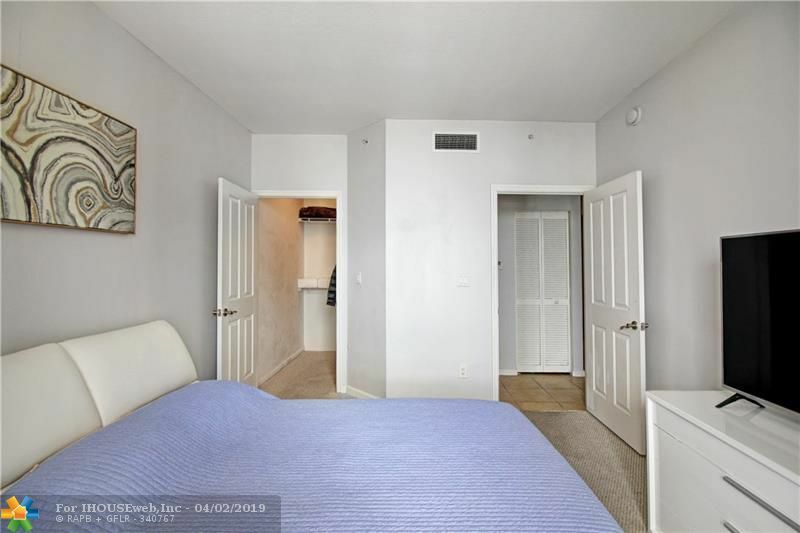 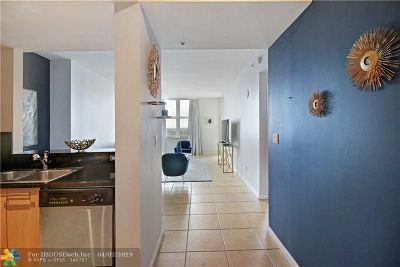 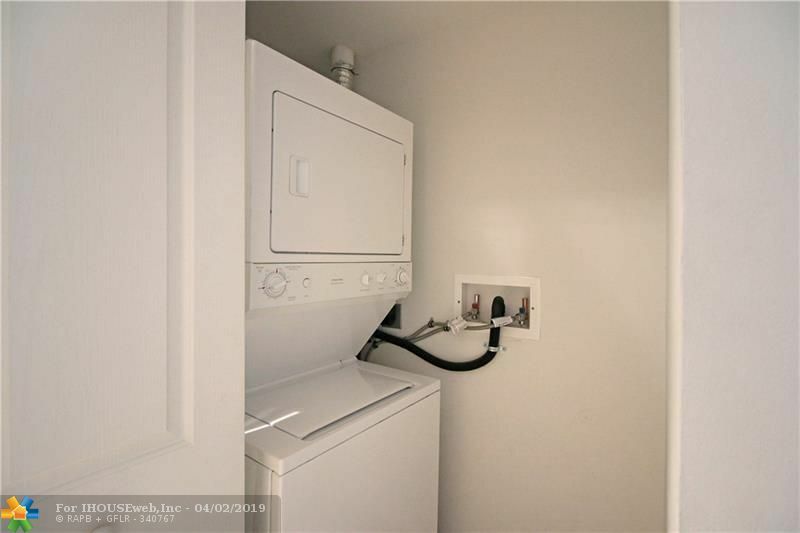 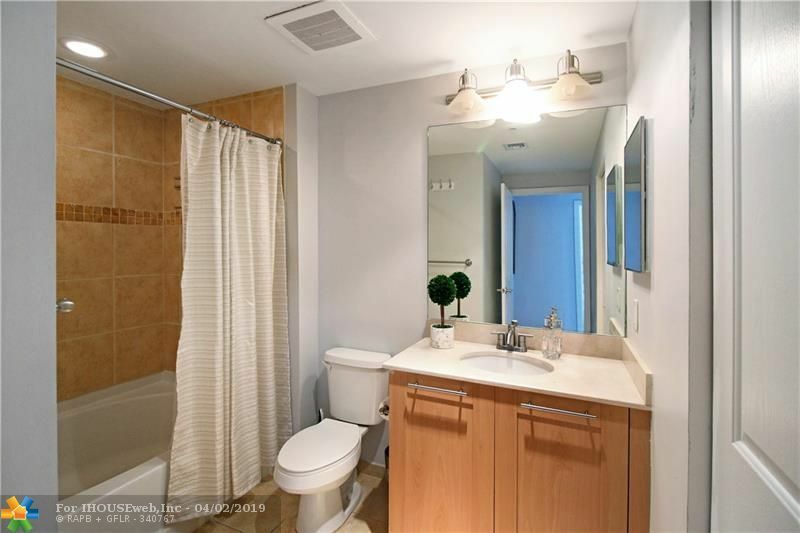 Rarely available fully furnished 1/1 condo! 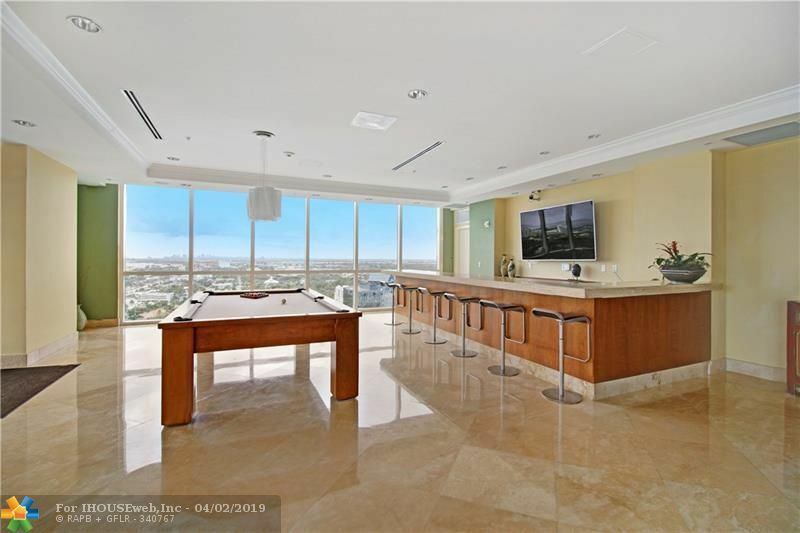 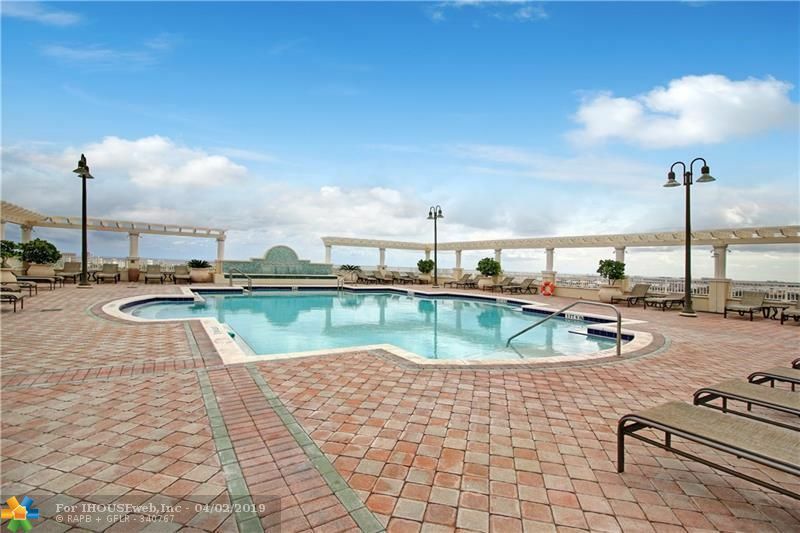 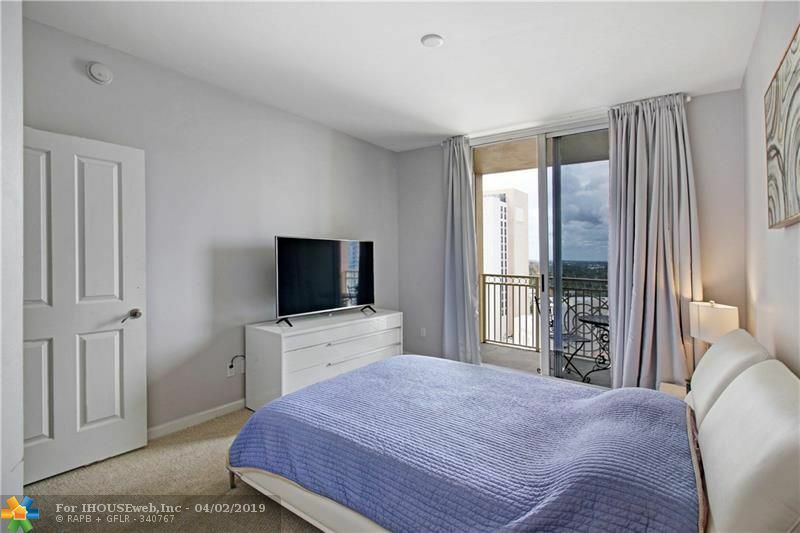 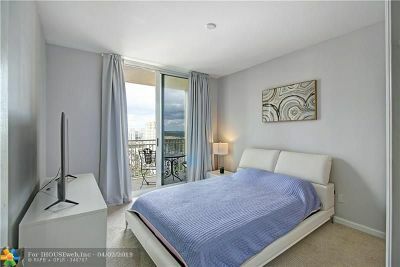 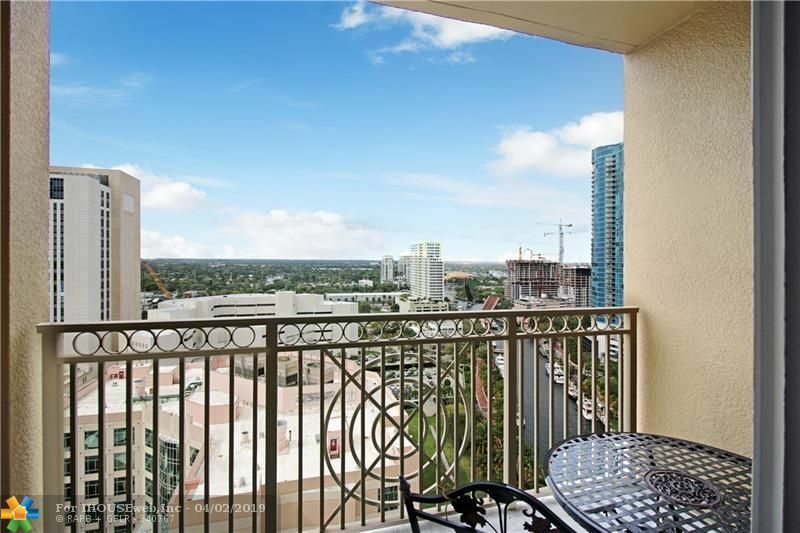 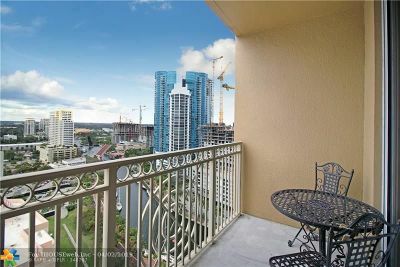 Breathtaking views from the 22nd floorâs balcony of this 5-Star 1 bed, 1 bath completed furnished condo. 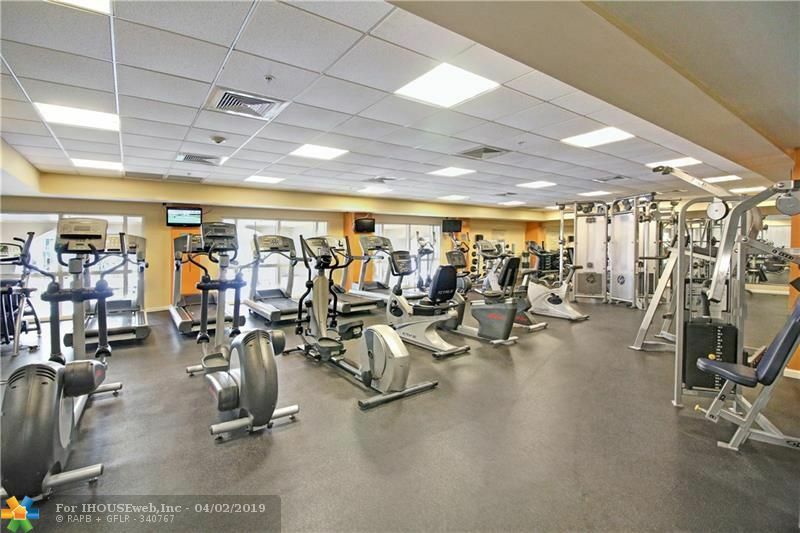 State of the art, cutting edge facilities, included rooftop pool & party room, meditation garden, 2-story fitness center, sauna, jacuzzi, conference room, social room with bar, business center, pilates & yoga studios, business center, garage parking, 24-hour security & complementary valet parking! 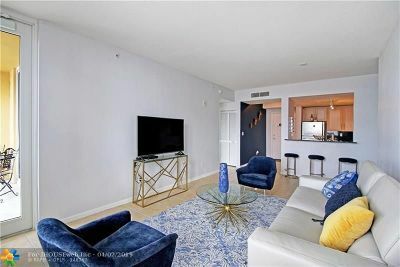 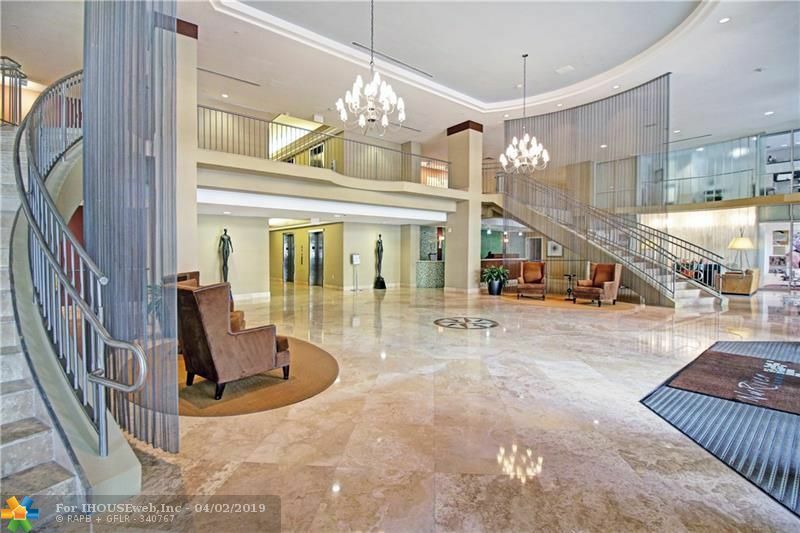 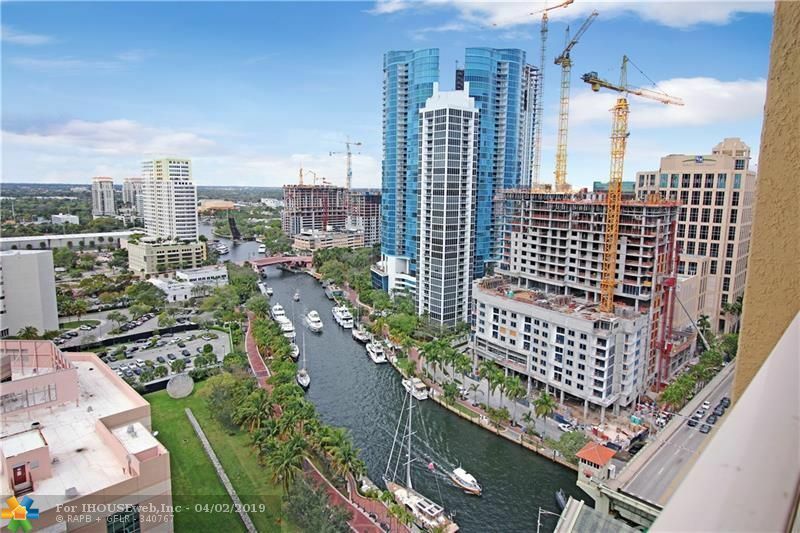 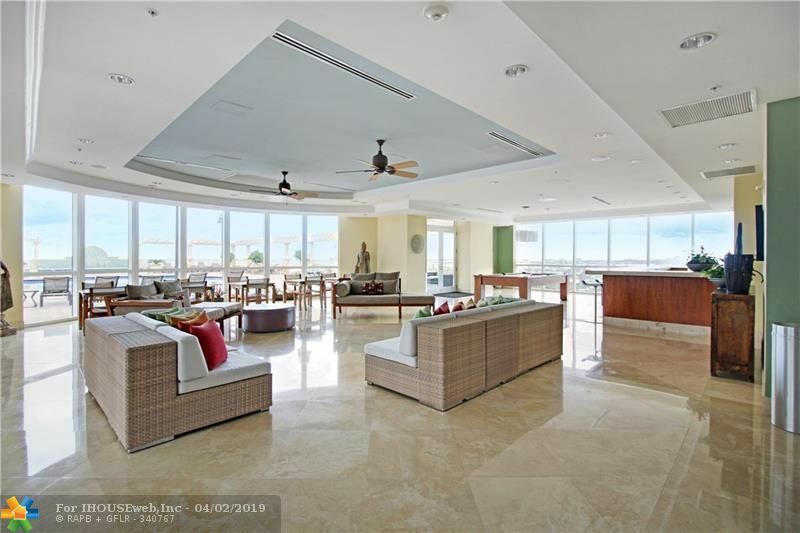 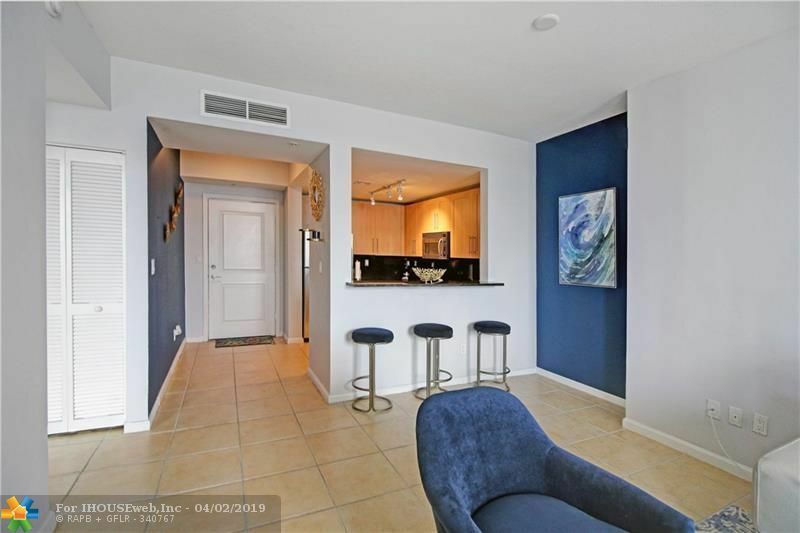 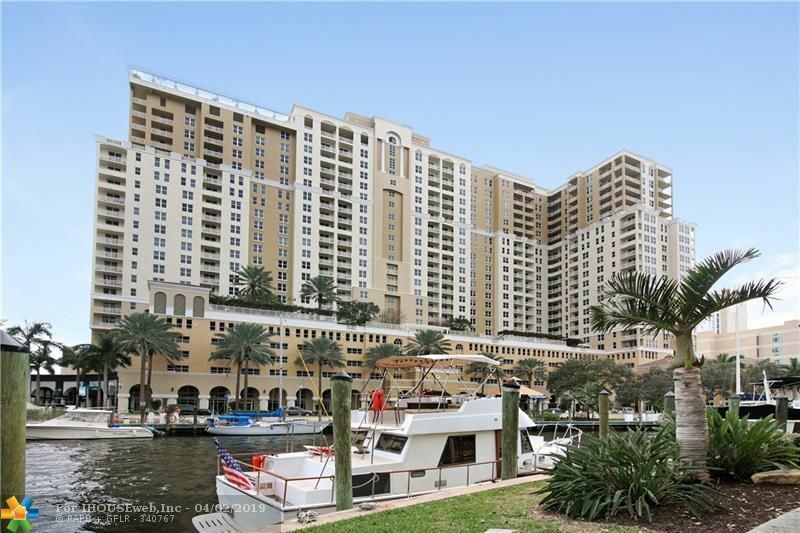 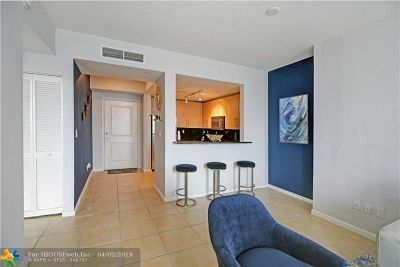 Enjoy the amazing views of the city & new river, walk to Las Olas & enjoy the fantastic atmosphere and all that the downtown Fort Lauderdale lifestyle has to offer! 6 Month lease Preferred!